C.O. 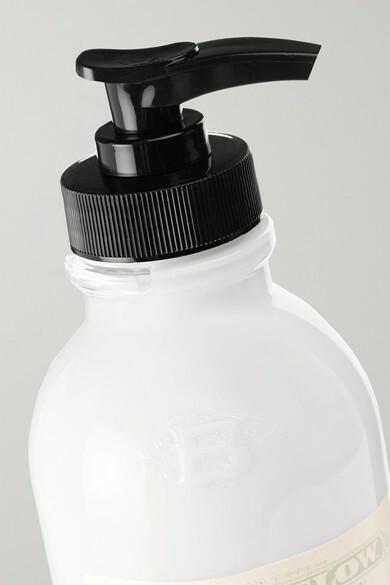 Bigelow's body lotion is the perfect post-shower complement to the label's body wash. This lightweight formula is enhanced with soothing Borage and Grapeseed Oils that support skin renewal and toning, while Panthenol prevents dehydration by locking in moisture. The citrusy scent of Bergamot, Lemon and Amber is a label signature.